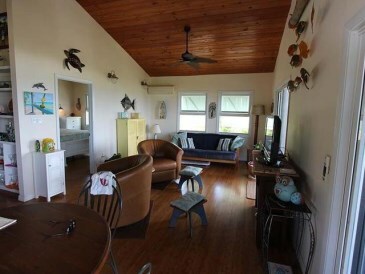 Custom built, this Oceanfront Cottage located in Turtle Reef Subdivision was built with perfection. 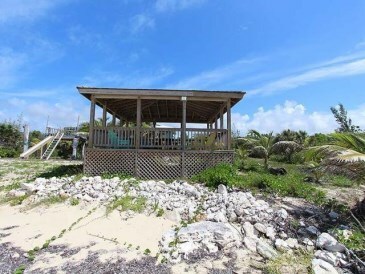 Turtle Reef settlement is located just outside of High Rock. 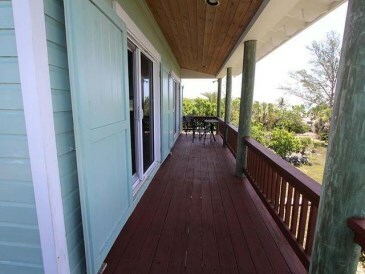 This beautifully designed home features a wrap around deck with breathtaking views, bamboo floors and Hurricane proof windows. 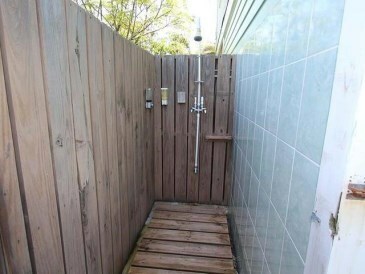 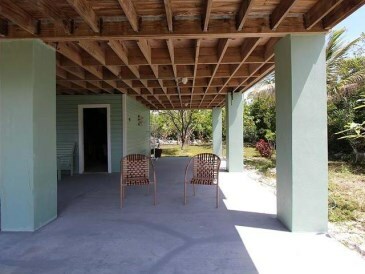 Private and secure this home is move in ready! 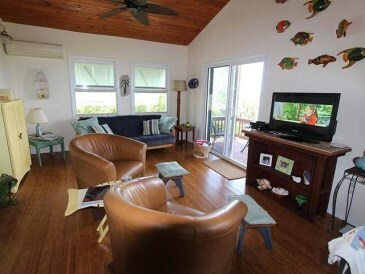 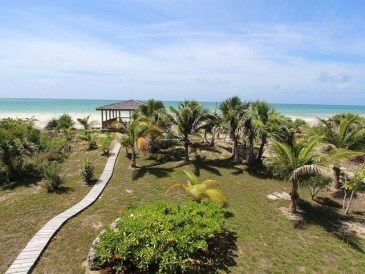 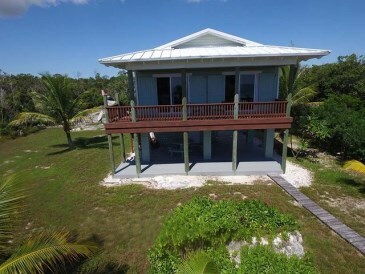 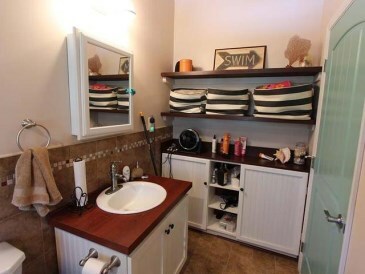 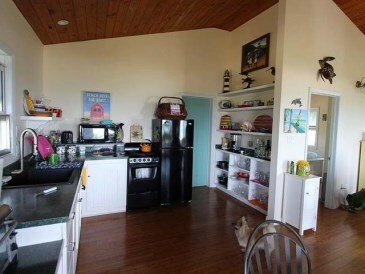 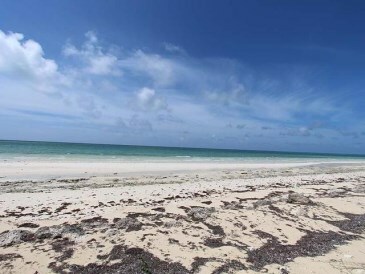 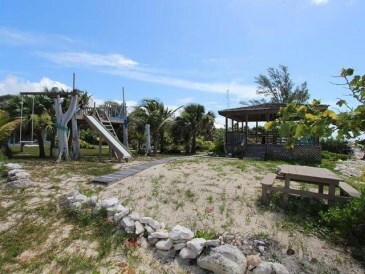 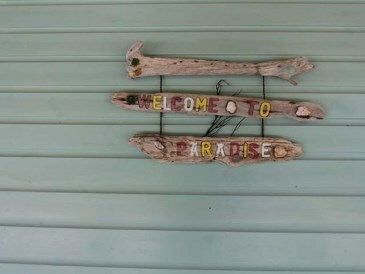 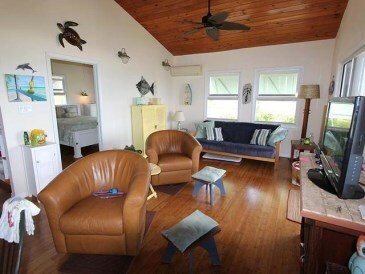 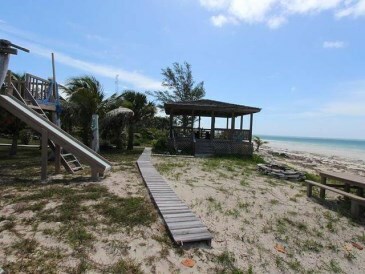 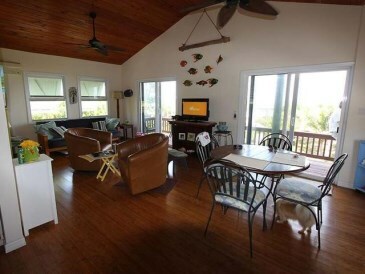 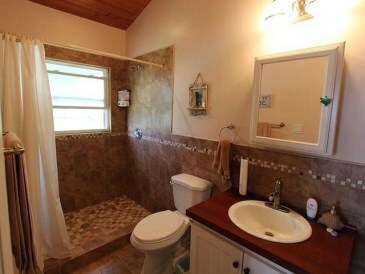 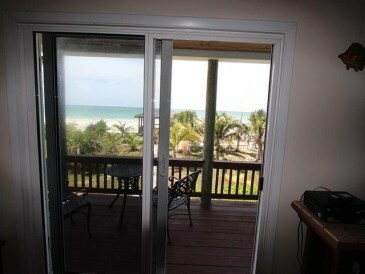 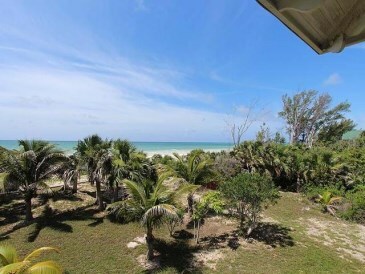 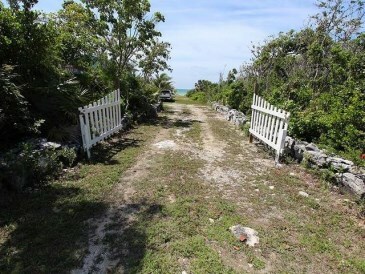 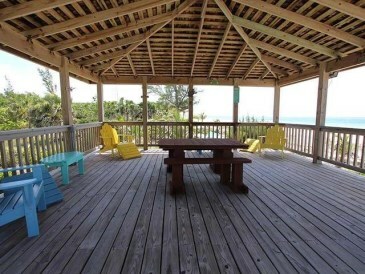 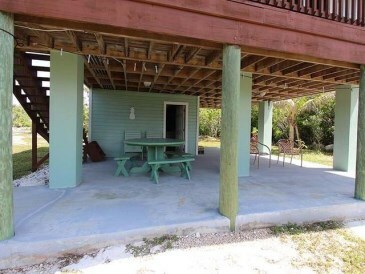 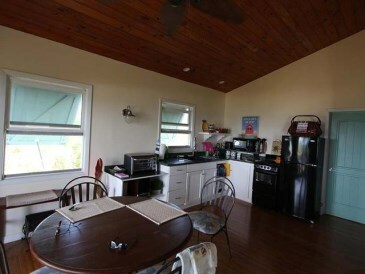 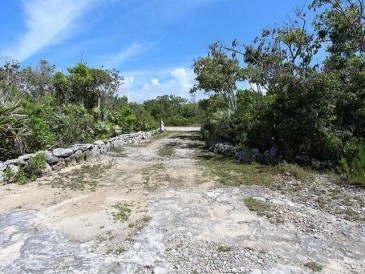 This cosy cottage sits on a quarter acre lot with 100 feet on the beach and is about 25 miles east of Freeport. 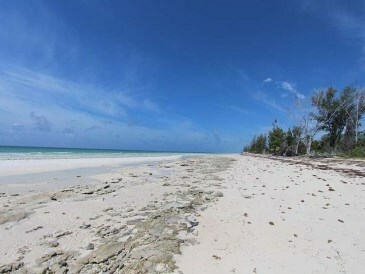 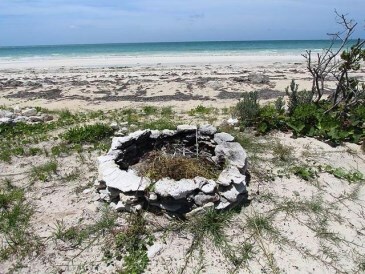 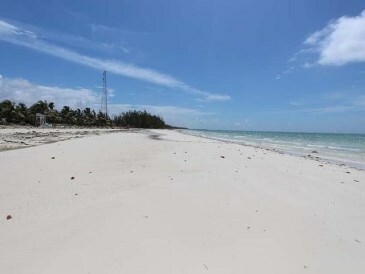 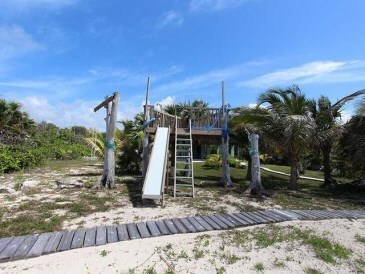 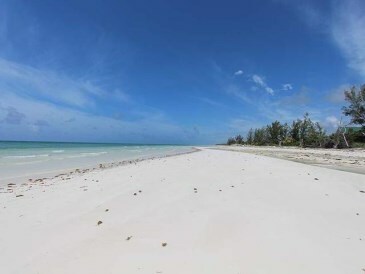 Enjoy the out island feel with Port Lucaya only 20 minutes away. 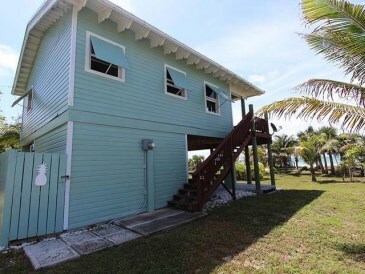 The Cottage has great access to the water and would make a great get away for those who are looking for a little piece of paradise.